Mascot and Logo designs for a Michigan based marketing company. Mascot, was illustrated in Adobe Illustrator CS6. 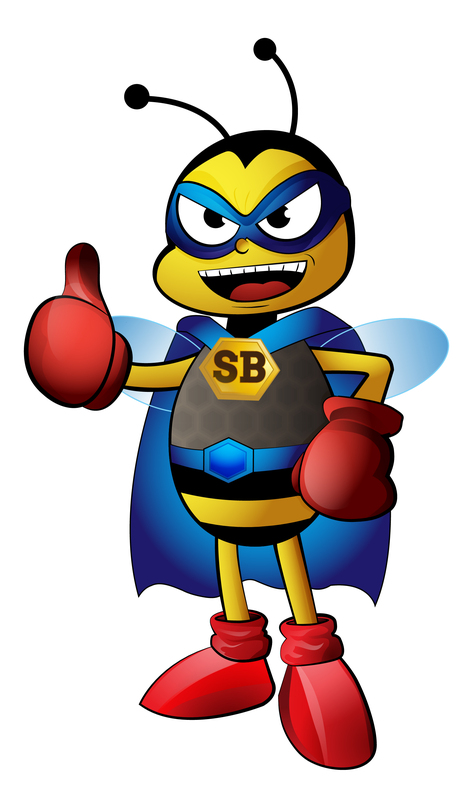 The requirements for the mascot was simple cartoon bee with Boxing Gloves, Remanent of the Sonic the Hedgehog style of Anime art.